Can You Pass The Glitter? Game of Thrones ~ It’s been on for two seasons now. The character names are wondrous. Think anyone has named their babies after one of them? Here’s my list of the best female character names on the show. It almost sounds like a bunch of gals auditioning for Celtic Woman or a sort like that. 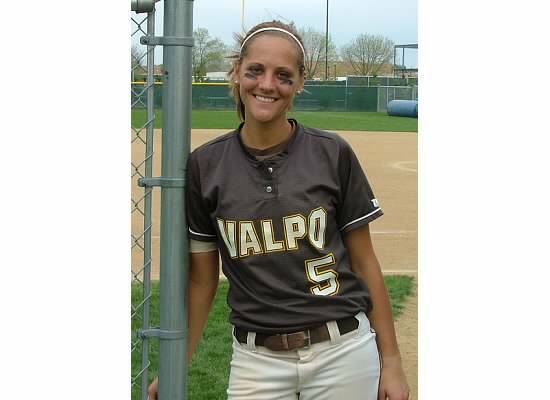 Random Fashion Pic ~ Awhile back I poked fun of the cheerleading uniforms of one Valparaiso University. I mean, they’re brown. But it looks better for softball, I think, as evident of this pic I took once of one of the players. I like the belt. Looks old-school baseball. Euro 2012 ~ I’m not an expert at this football. I prefer to watch only surrounded by sporty drunks in Chicago bars. But this song, The Rocky Road to Poland, was recorded as the official theme for the Republic of Ireland team. It’s your typical, Irish, sing-along drinky-drinky song. I like it. “You’ll Never Beat the Irish” is one of the best lines in it. But…it seems you can beat them. Not doing so well. I guess it literally is a rocky road even once your in Poland. But the song is sorta cool. The New Interview ~ The next interview for The Dodgy is an accomplished composer whose music was featured in New York, I Love You and in Gimme the Loot, the Grand Jury Prize winner at SXSW 2012. Look for it next week.